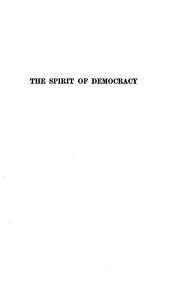 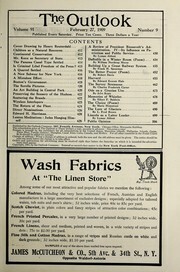 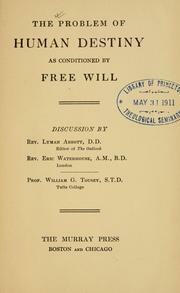 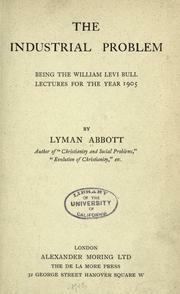 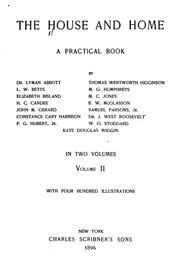 The industrial problem: being the William Levi Bull lectures for the year 1905. 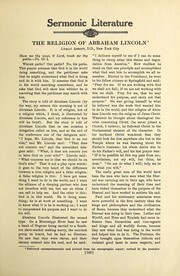 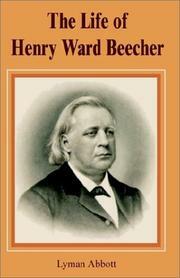 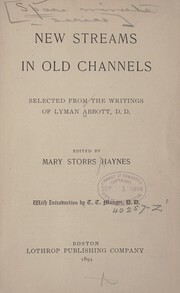 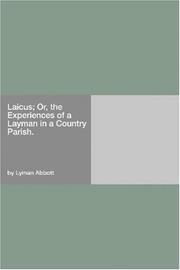 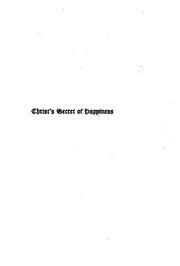 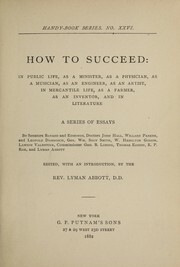 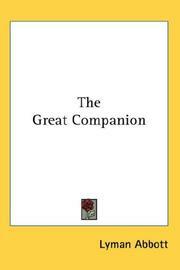 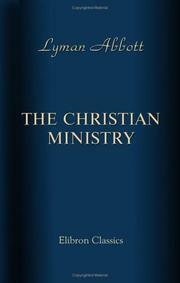 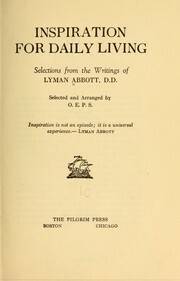 Problems of life: selections from the writings of Rev. 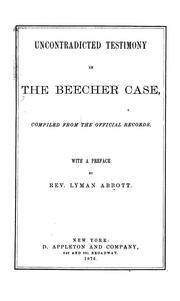 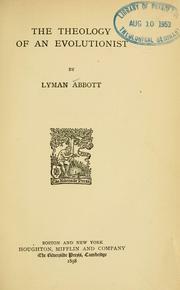 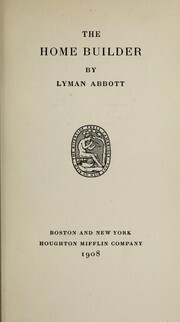 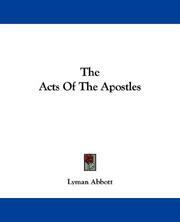 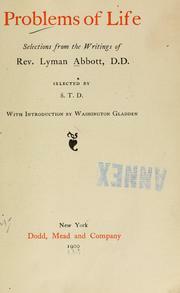 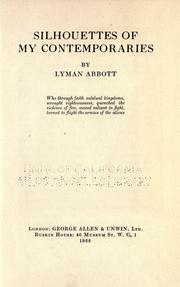 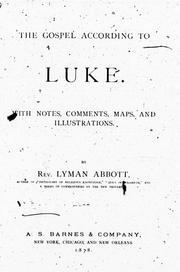 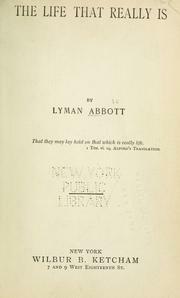 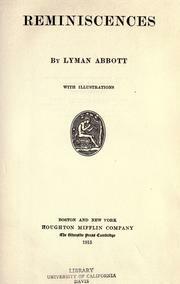 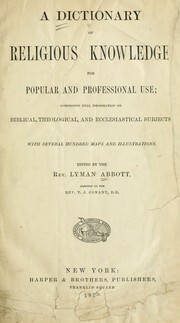 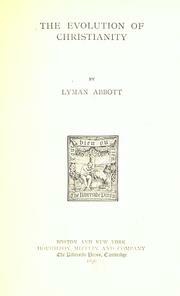 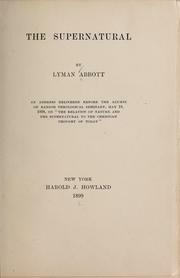 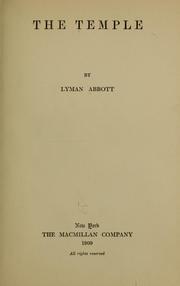 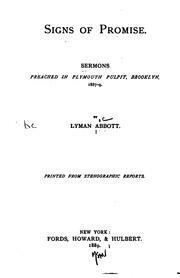 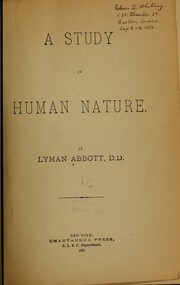 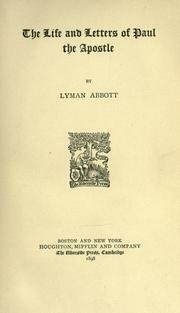 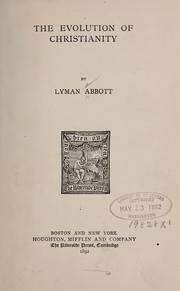 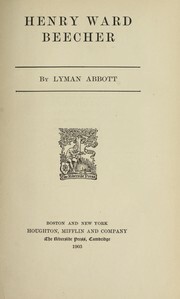 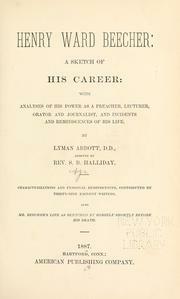 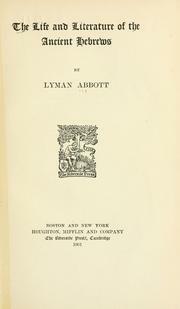 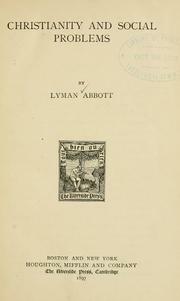 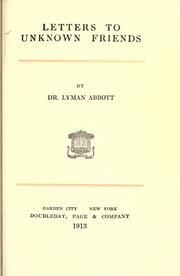 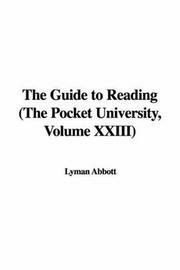 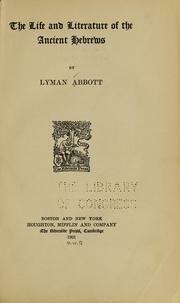 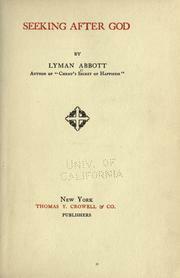 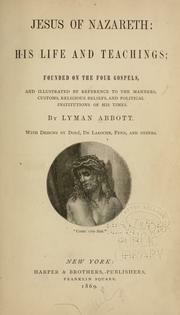 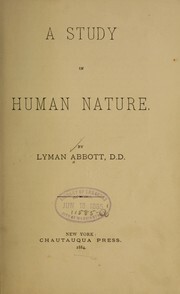 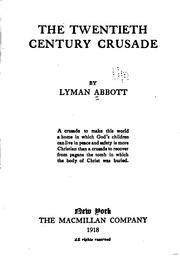 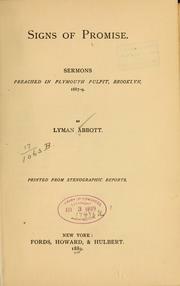 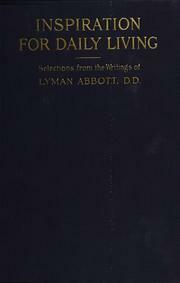 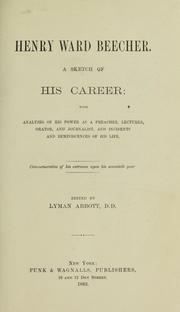 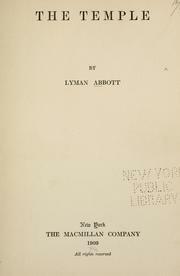 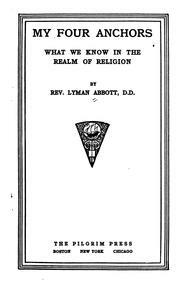 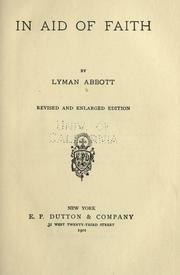 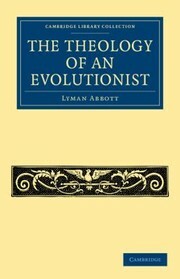 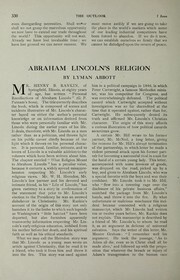 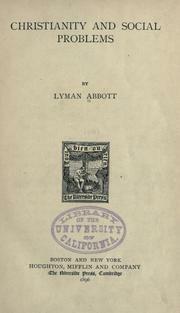 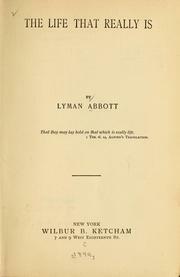 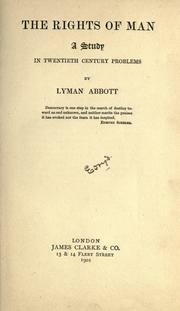 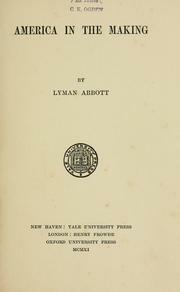 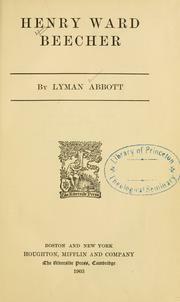 Lyman Abbott, D.D. 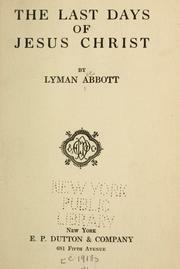 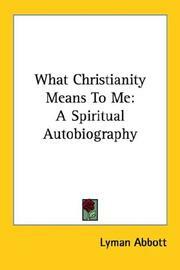 Jesus of Nazareth: His life and teachings: founded on the four Gospels, and illustrated by reference to the manners, customs, religious beliefs, and political institutions of His times. 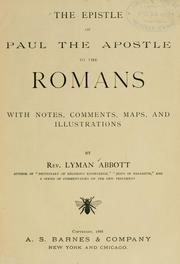 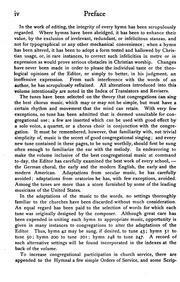 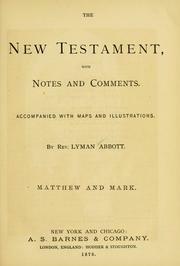 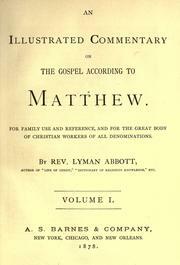 The New Testament: with notes and comments, accompanied with maps and illustrations ... Matthew and Mark. 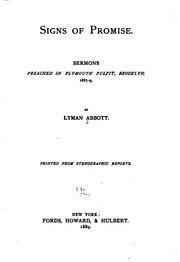 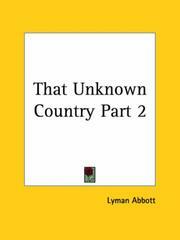 Are you sure you want to remove Lyman Abbott from your list?